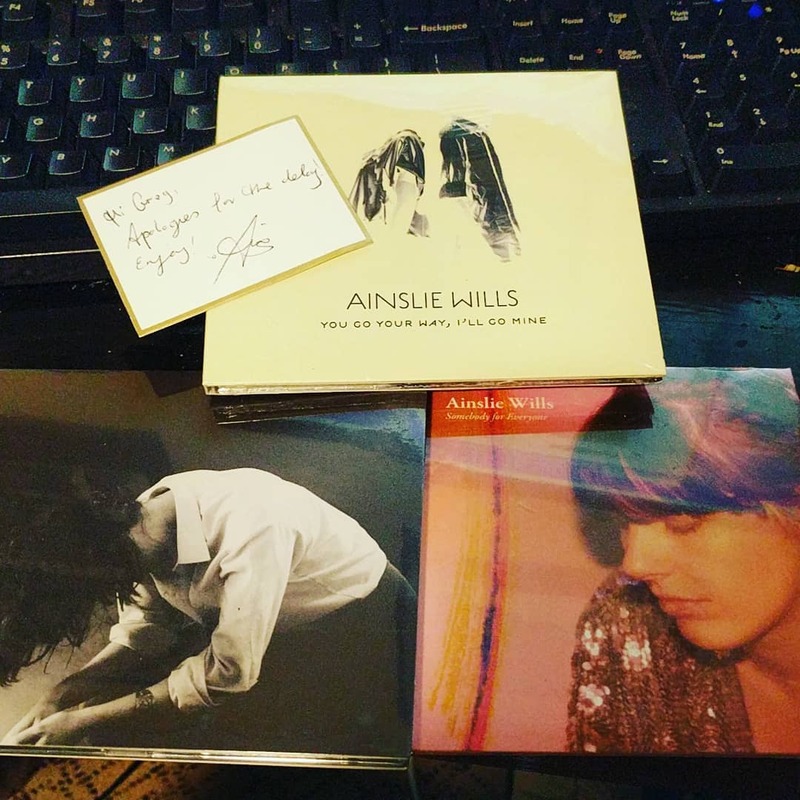 The @ainsliewills collection! Solid songwriting that digs deep. Got nothing but love for these releases.